We’re just getting started and couldn’t be more excited! 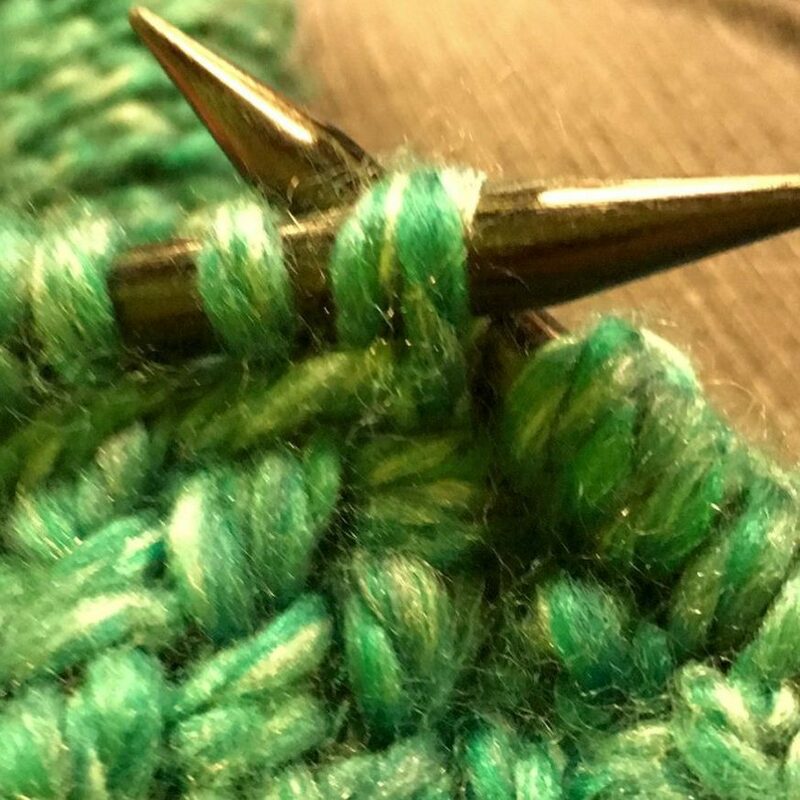 Please check back regularly to see more creative jewelry pieces, and to follow along as I explore the world of ethical, sustainable fibres for knitting, crocheting, weaving, and more. Created in 2017, Phoenix Fibre Arts is the passion project of maker and designer, Karri Munn-Venn. Her unique approach to jewelry making and slow fashion ensures that you will always find elegant, ethical, and original jewelry for formal and everyday wear.